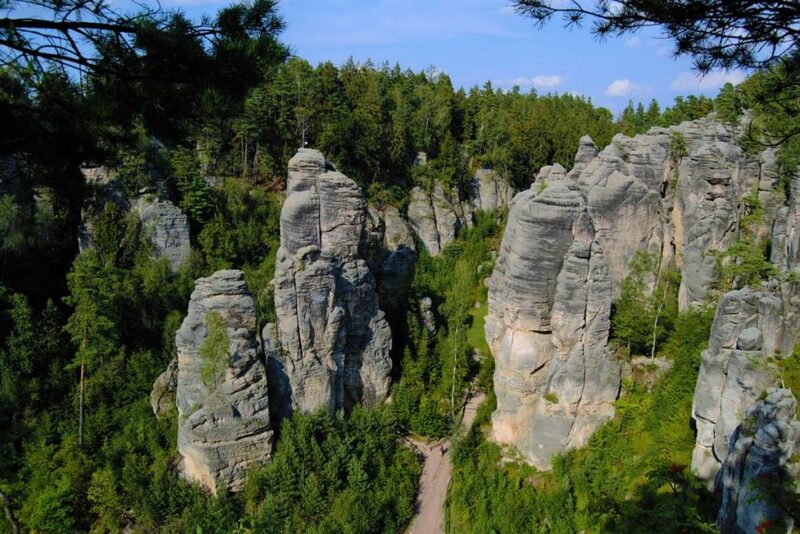 Let´s explore with us the breathtaking Bohemian Paradise UNESCO Geopark one of the most visited places in the Czech Republic. 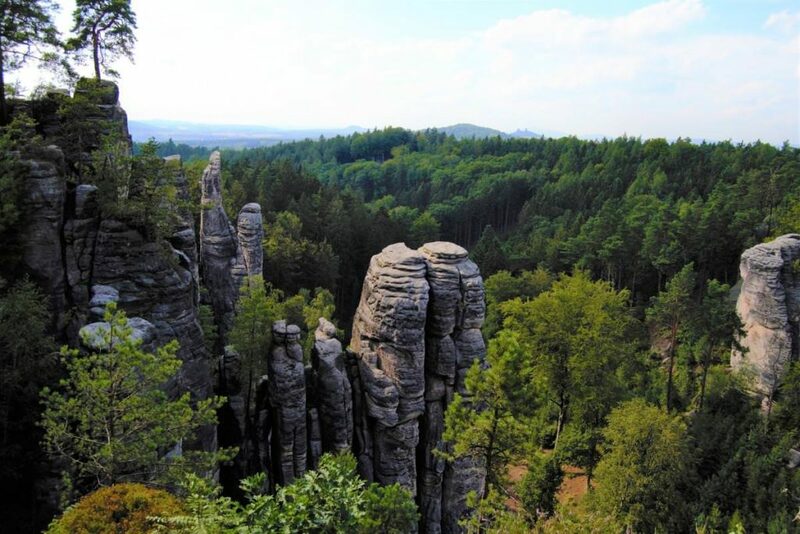 In just a one hour drive from Prague, you can enjoy a true archaeological, geological, and cultural gem. 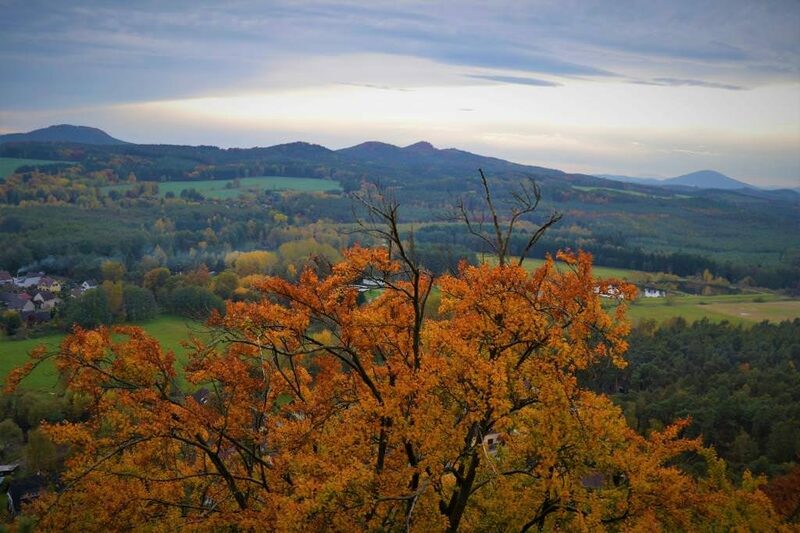 It’s time to discover why the fairytale Bohemian Paradise area has attracted writers, painters, artists, and dreamers of all kinds, and get ready to discover a real Bohemian Paradise. 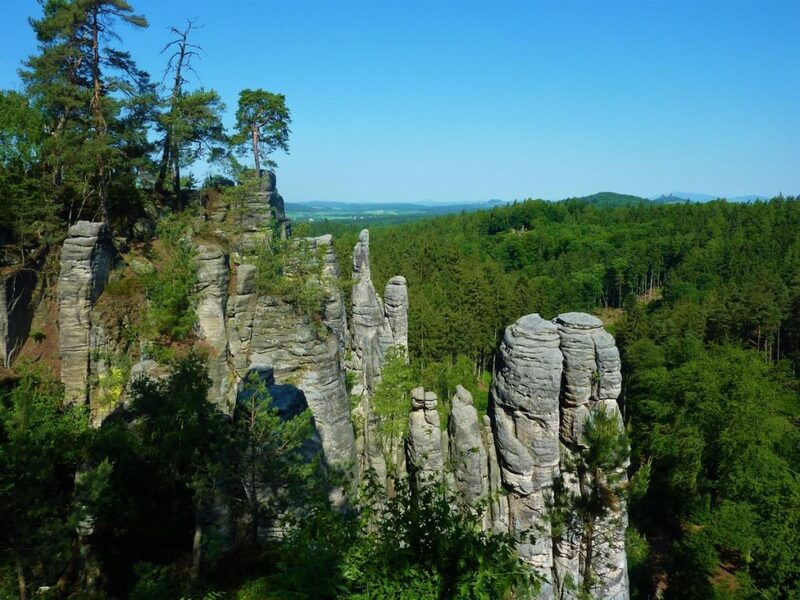 Stroll past romantic ponds, admire extensive rock towns, and take in the panoramic views of the countryside. 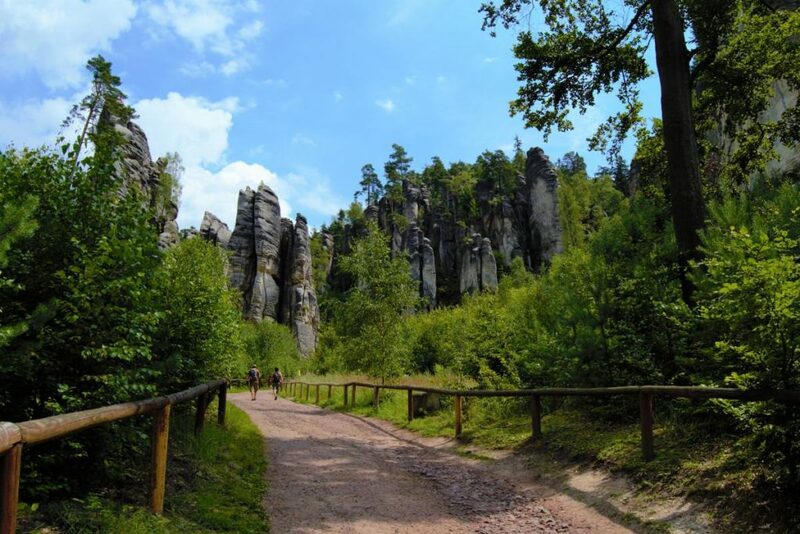 Upon arrival to fairytale Bohemian Paradise area, we’ll hike to Prachov Rock City, (approx. 5km round trip 2-3h duration), where a landscape of stunning rock formations that used to be part of the sea-bed in the Mesozoic era, will leave you speechless. 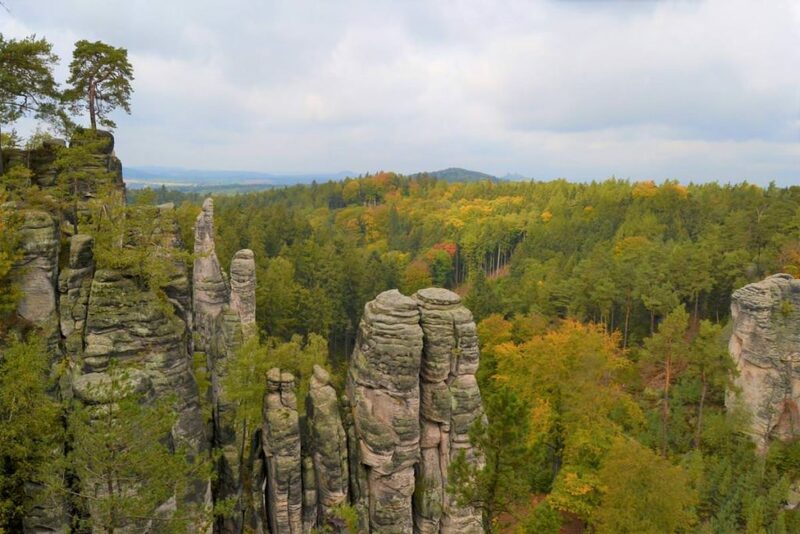 Spiritual labyrinths of rock formation and middle age castles of the Bohemian Paradise area, and mainly the Prachov Rocks, are excellent areas to explore thanks to the many trails that run between them. 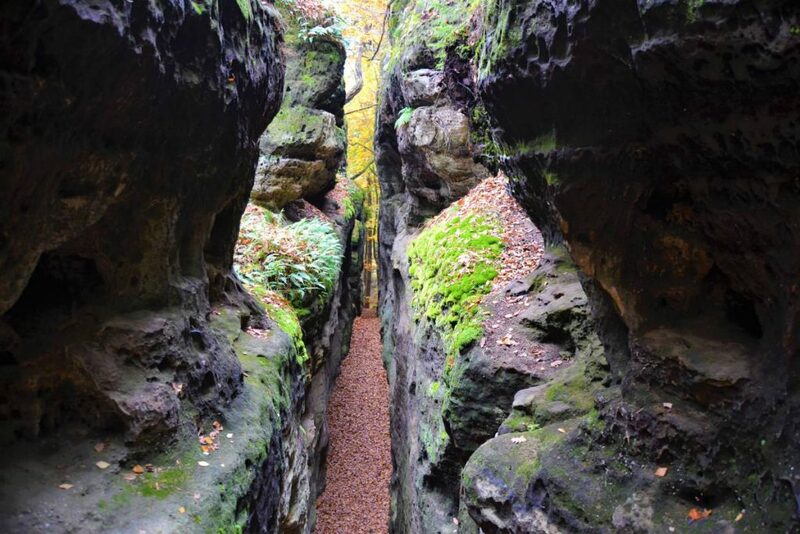 You’ll be walking through thin cracks in the rocks, climbing up and down and enjoying the views from the top. 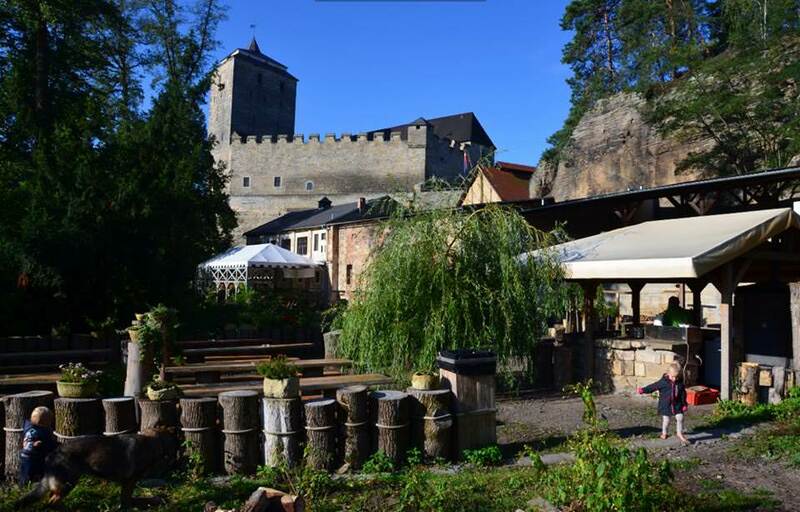 After the 2-3 hour hike around Prachov Rock City, we will have a delicious lunch in the restaurant in the middle of the forest. 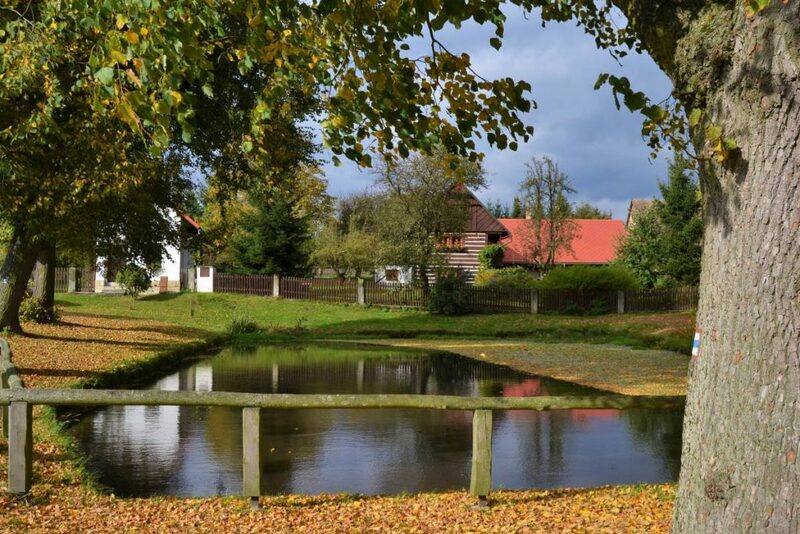 Afterward, on the way back to Prague, we will visit the historic village of Vesec u Sobotky, where you can admire the traditional folk architecture. 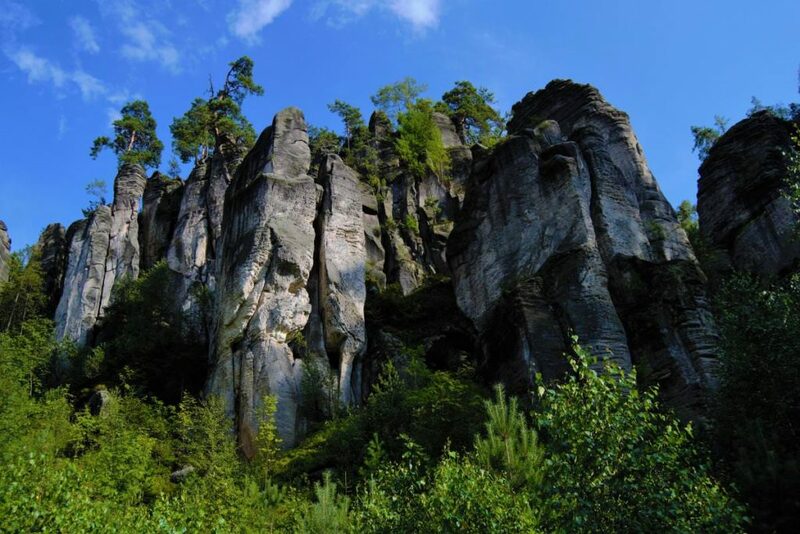 The hiking in Prachov Rock City is suitable for young, families and senior people and can be 100% customized to your wishes. We will choose the ideal route according to your physical condition. Please note that there are a lot of stairs that we will need to take to reach beautiful viewpoints, so wear comfortable shoes.